The heart is one of the most important organs in the human body, continuously pumping blood around our body through blood vessels.You know how to steal hearts, win hearts, and break hearts. 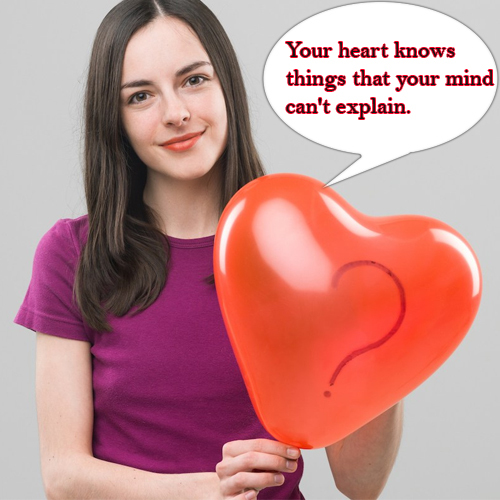 But here are some mysterious facts about heart. Every day, your heart creates enough energy to drive a truck for 20 miles (32 km).